I do love a mulled wine. Practically a warm cup of Christmas. The festive notes, the sweet edge, it’s truly delicious. But it can be quite heavy and after two or three, sometimes a little too much. This year, I tried mulled gin as an alternative and it’s fab. It’s a little lighter and refreshing, sometimes a little citrus, and almost as festive – one made with a mulled apple is so christmassy. 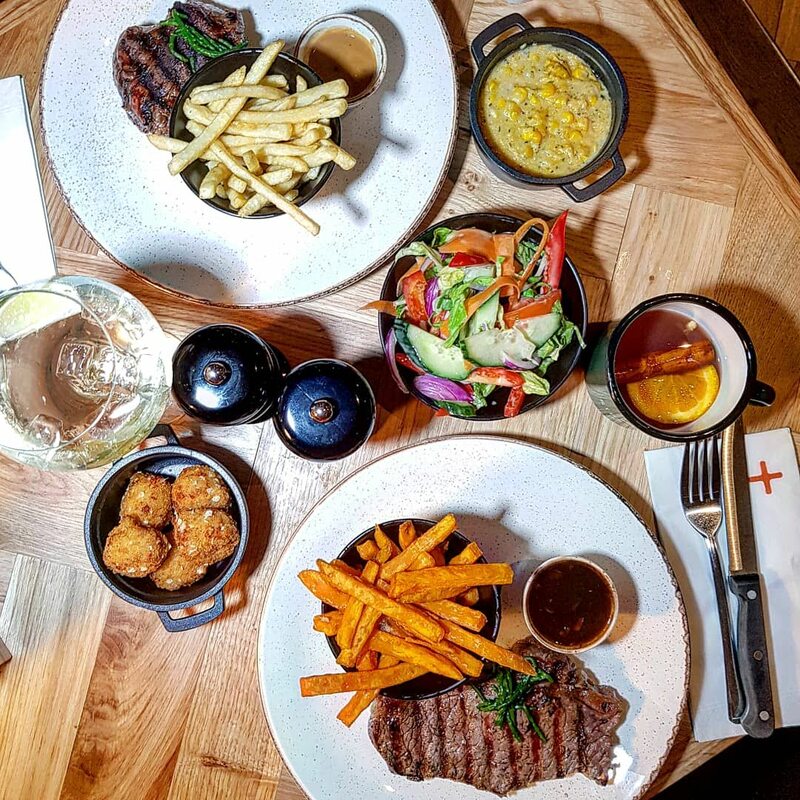 Sipsmith gin has collaborated with Bar and Block, the all-day steak house with seven locations, to create a Hot Gin Menu. 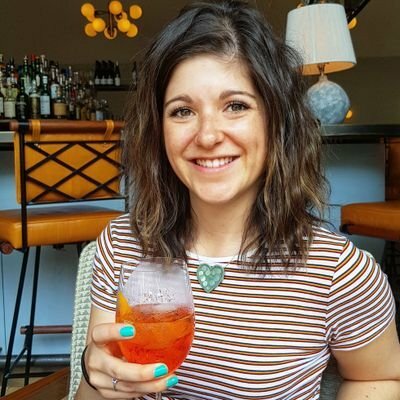 It’s the first big national roll-out of a Hot Gin menu for Sipsmith, with the drinks featuring in all seven restaurants across the UK. Bar and Block has a relaxed, premium steakhouse vibe inside. 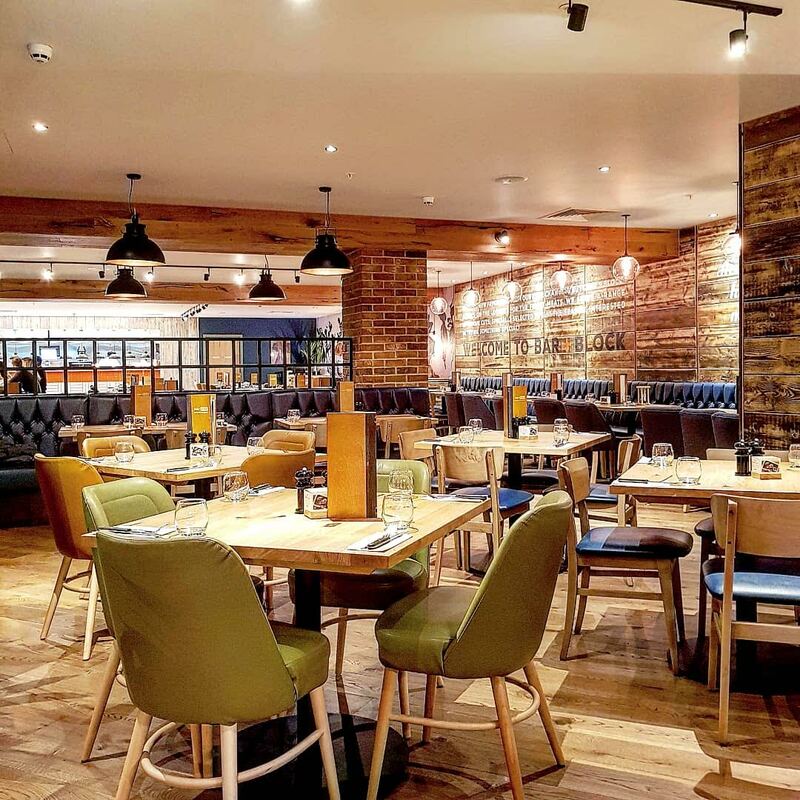 The interiors are filled with wooden floors and tables, dark leather booths, exposed brick and low hanging lights. It’s pretty relaxed and the service is friendly and helpful. 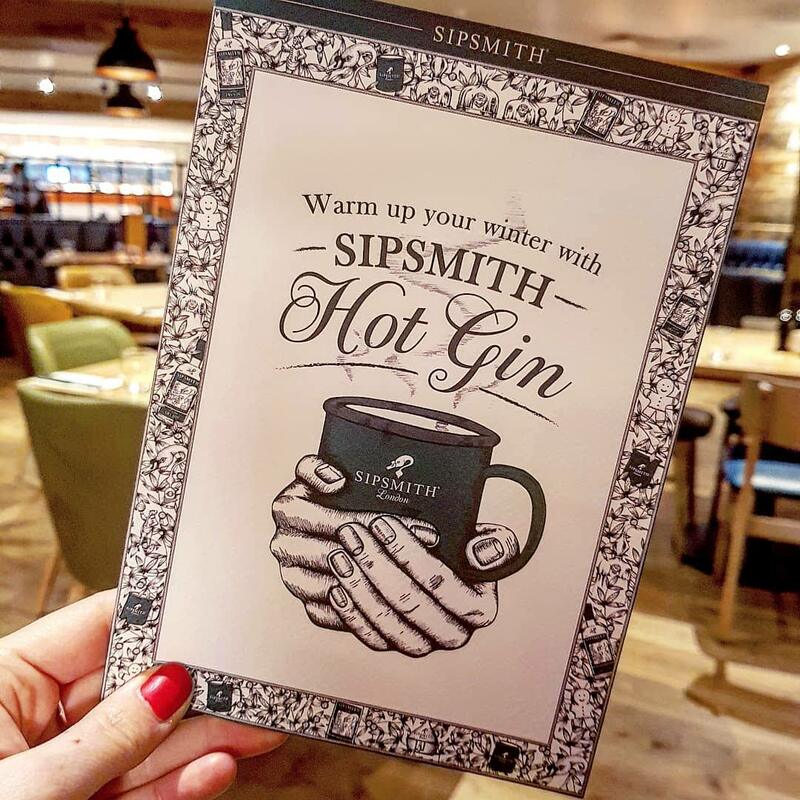 The new Sipsmith Hot Gin menu is inspired by people of the 1690s and 1700s (the earliest records of hot drinks, and food pairings). Back in the 1700s, when temperatures were crazy cold, people used to go home and make a hot drink to warm up. It was warmed by sticking a hot poker in it and they would basically hug the cup, wrapping themselves around it. There are three hot gin drinks on the menu, all great all in their own way. The first ever recorded food pairing (in 1690s) is for gin and gingerbread (amazing right?!). It was the inspiration for the Hot Gin & Gingerbread. Made with Sipsmith London Dry Gin, Sipsmith Gingerbread Syrup, hot water and an orange slice for garnish, it was delicious. A little more citrus than any other mulled gin I’ve tried previously, it was super refreshing. The Hot Winter G&T was also a little citrus, and went down well. Consisting of Sipsmith London Dry Gin, Sipsmith Sloe Gin, Sipsmith Tonic Syrup, hot water, and an orange slice, it was deeper in flavour from the sloe gin. My favourite however was the Hot Mulled Sloe. 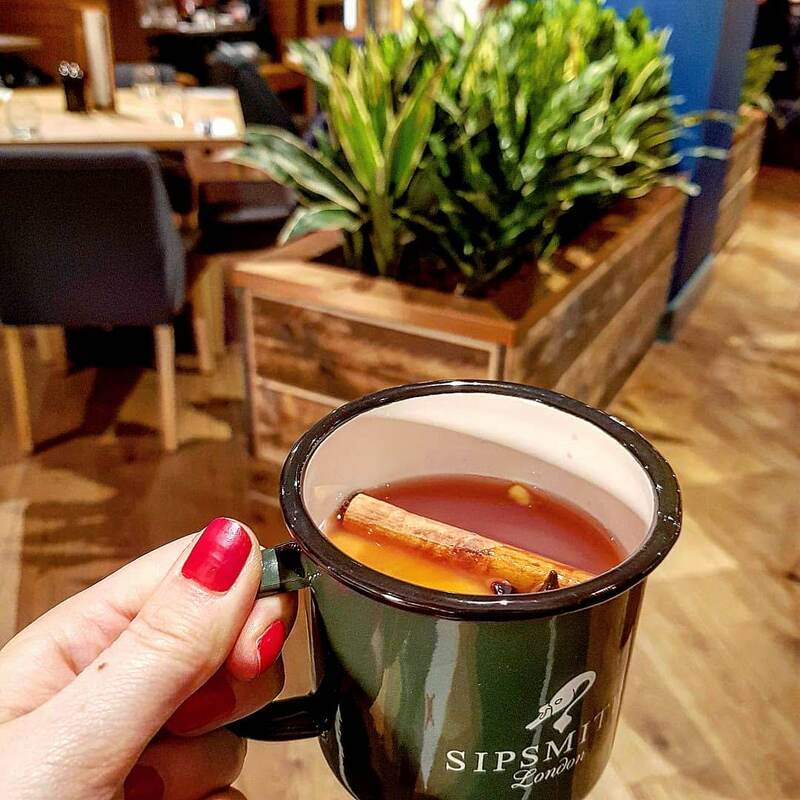 Made with Sipsmith Sloe Gin, spiced mulled cloudy apple juice, and an orange slice for garnish, it is a little heavier, and sweeter. It has a fab, almost festive, flavour. We loved it! 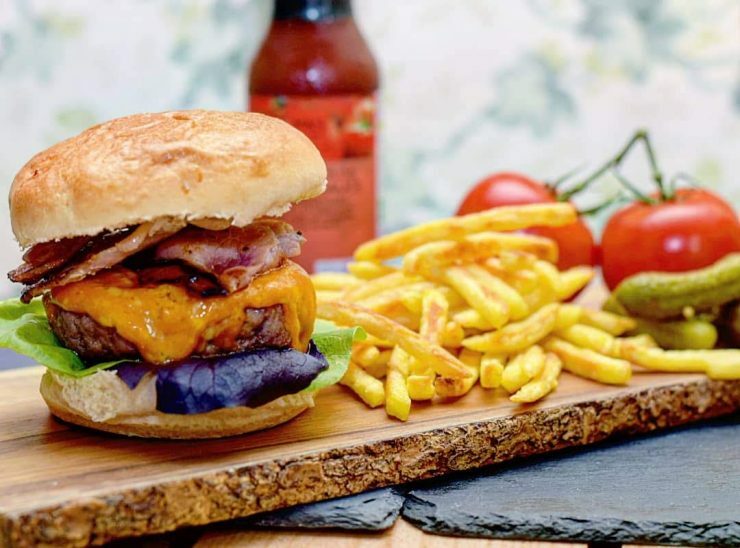 The main menu is extensive with steaks, speciality cuts, burgers, fish and veggie options, and salads. The 10oz Fillet steak (medium) was was nice and tender. It was pretty yummy. The french fries went down well alongside, and the Trio of Peppercorn sauce was creamy and so tasty. 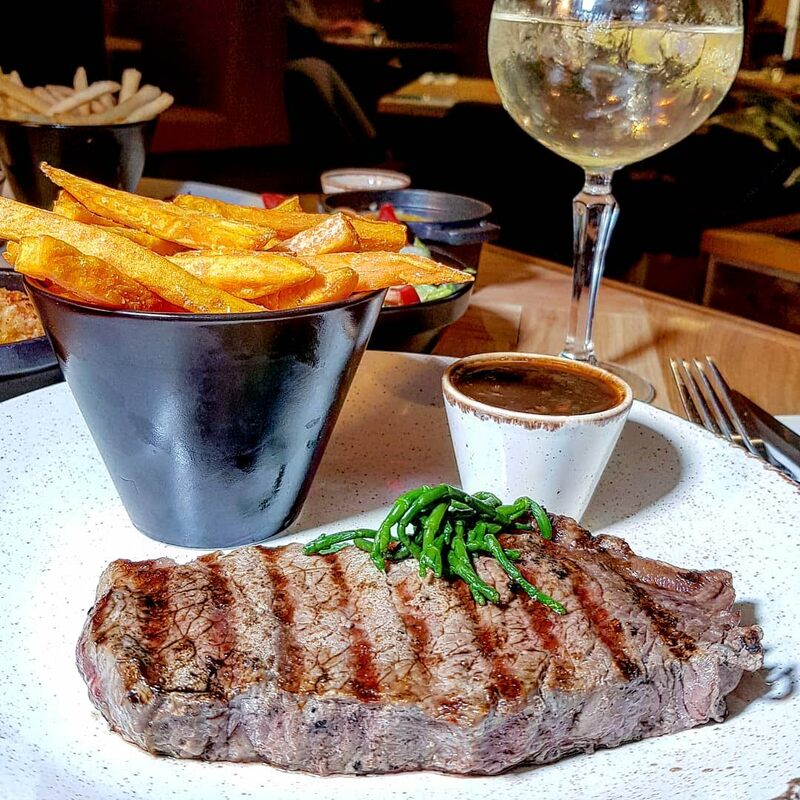 We do love a peppercorn sauce! The 8oz Sirloin was ordered medium rare, and although it arrived a touch more to the medium end of the scale, it was super flavoursome, and tender. The sweet potato fries were fab too, not overly crispy. The Mushroom, Red Wine and Pancetta sauce , was rich, deep in flavour and went fantastically with the steak! The side of House Salad was a fresh, fab mix of crunchy vegetables drizzled in dressing – I was craving some extra green. 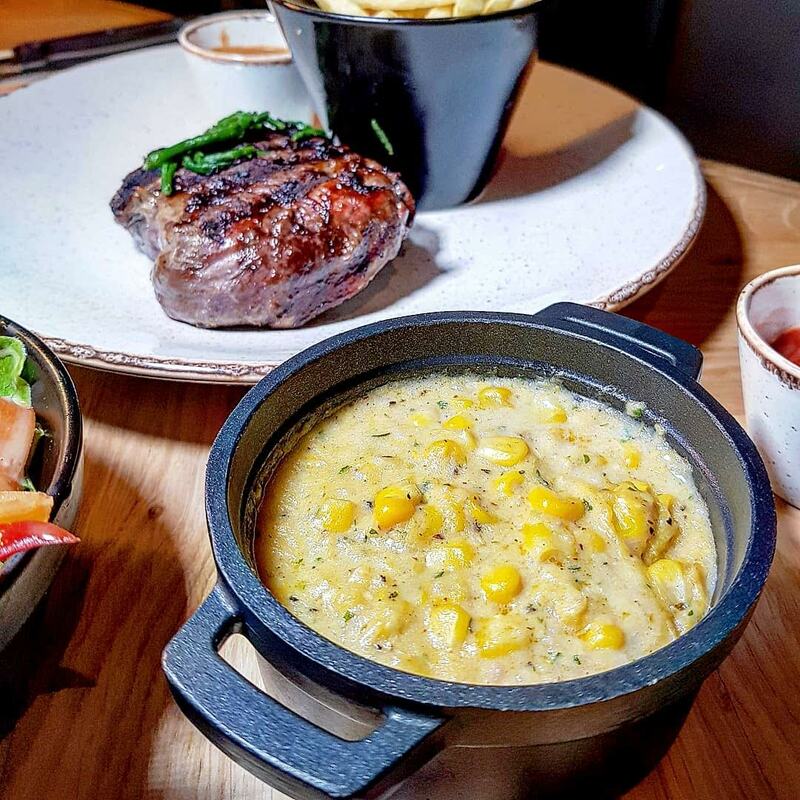 The Creamed Sweetcorn was sweet, and certainly creamy – it was a fab side to our steaks. 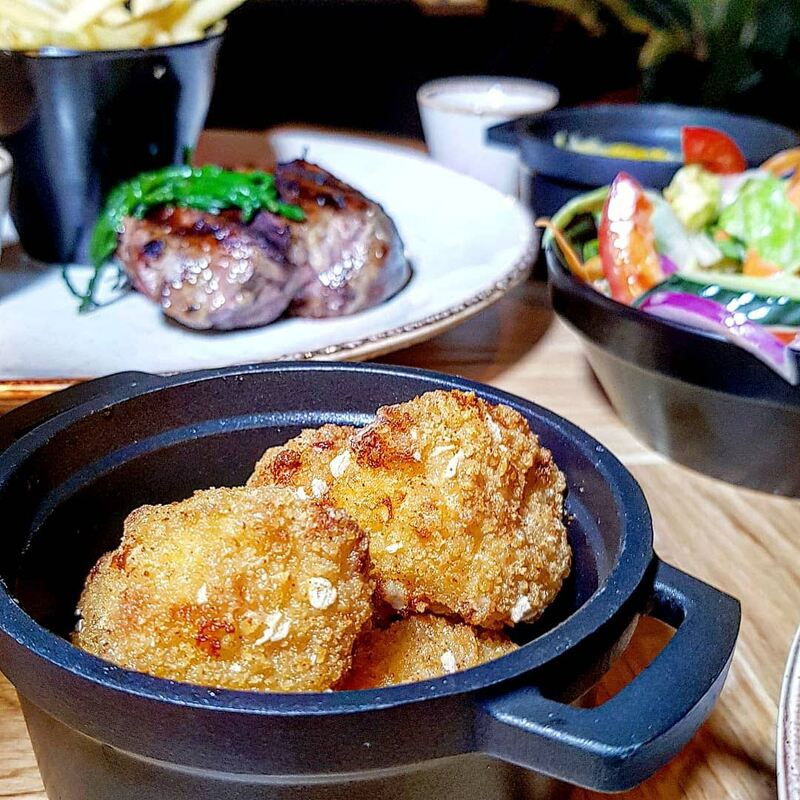 The Mac and Cheese Bites were another fantastic choice, crispy on the outside, just enough cheesy mac inside. They were so tasty! It was a huge sundae, arriving piled high and looking magnificent. 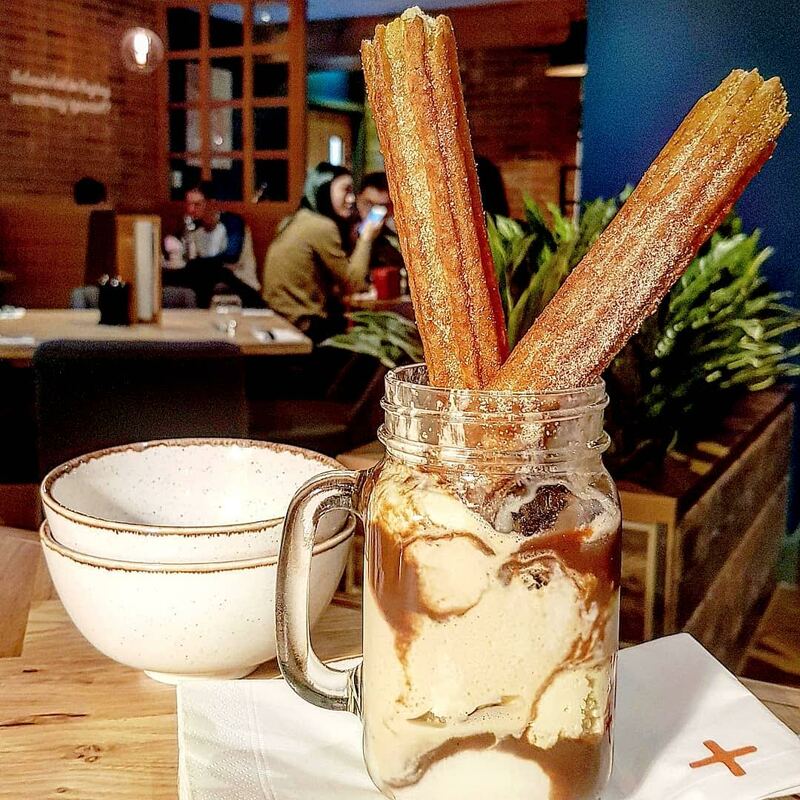 A mason jar filled with super creamy vanilla ice cream, salted caramel ice cream, rich brownie chunks, cream and chocolate toffee sauce. It was topped with two big churros coated in cinnamon sugar and was seriously dreamy! The churros were fantastic, super sweet. There were plenty of brownie chunks and the ice cream was super tasty. 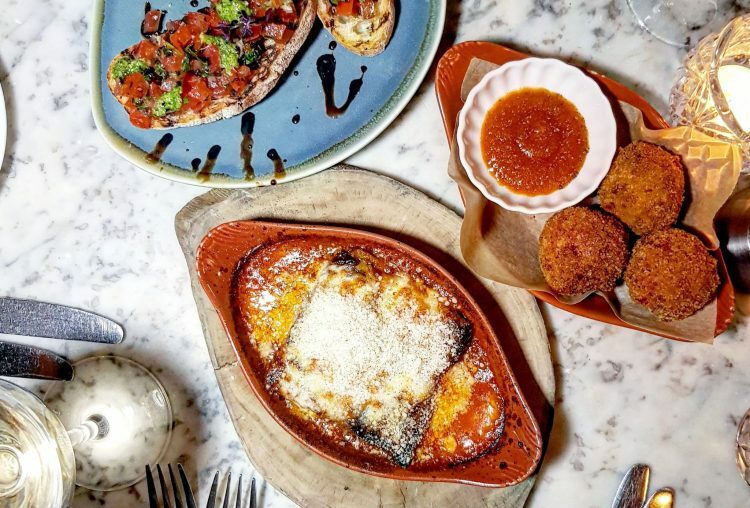 What a way to finish a feast – along with a hot gin of course! Price: the new hot gin drinks are all priced a £6.50 which is pretty good for a mulled drink this season. Mains range from £9.95 to £28.95, with steaks being pretty standard in price. 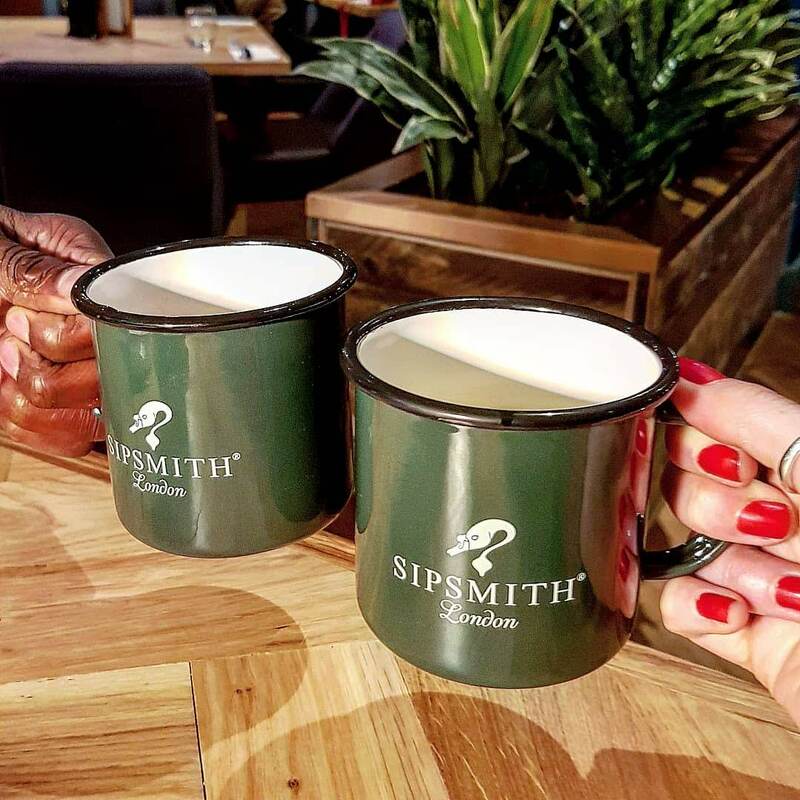 Drinks: The new Sipsmith Hot Gin menu is inspired by the 1700s, and makes a delicious alternative to a mulled wine. Food: the mains were good, but space for the dessert! Atmosphere: a classy steakhouse with a relaxed vibe. Wait: It wasn’t overly busy on a Friday eve when we visited, so there shouldn’t be too much wait. Have you tried hot mulled gin before? Where’s your favourite spot for a winter drink? *I was invited along to review for East London Girl, but it was SO good I wanted to share with you too! OMG mulled gin is the one this Christmas. We made one on our girls’ night in for our Christmas celebration. 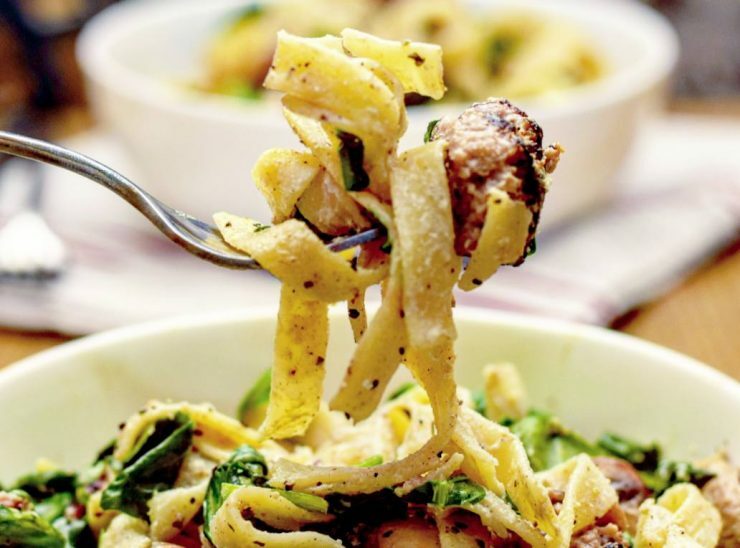 It’s super simple and tastes SO GOOD!